Mobile, AL – It’s a pungent, nauseating smell, so strong you can literally taste it. 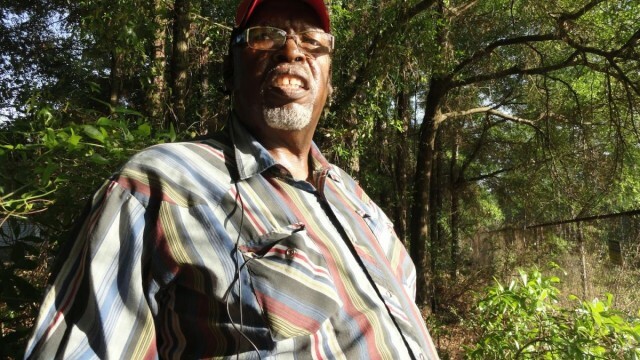 For nearly two years, it has blanketed the Eight Mile neighborhood of Prichard, Alabama, a predominantly African-American community just outside of Mobile. The overwhelming odor, a combination of rotten eggs, onions, natural gas and skunk, permeates residents’ homes, cars, and even their bodies. It makes eyes water, irritates skin, closes airways and makes it difficult to breath, even to think. Community members and those who work in the area began to report the gas-like smell to authorities in July of 2011. At the time, Mobile Gas, which is owned by Sempra Energy of California and provides natural gas to the area, sent representatives to individual homes to check for gas leaks from appliances. When no household leaks were found, Mobile Gas offered no additional information about the smell, which had begun to encompass the entire neighborhood. Days and weeks went by and the smell continued. Residents repeatedly called Mobile Gas, but grew tired of letting representatives continue to search their homes for non-existent leaks every time they reported the smell.